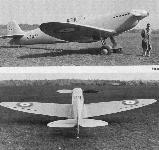 The Type 300 at Eastleigh before its first flight, with the original rudder and without wheel doors. 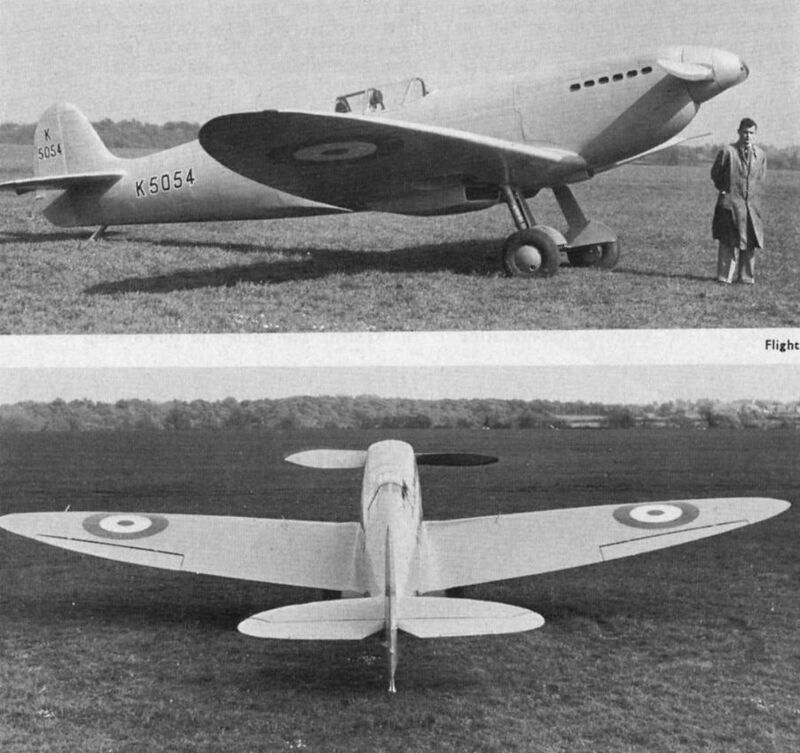 Two views of the Type 300 with finer-pitch propeller and after modification of the rudder balance. 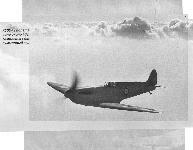 The undercarriage indicators in the wing are visible in the bottom picture. 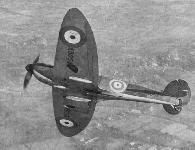 The first Spitfire shows off its elegant lines over Southampton on May 18, 1936. K5054 в полете на большой высоте. За ним последовало около 40 различных вариантов Spitfire (включая самолеты с двигателями Griffon и морские Seafire), суммарный выпуск которых превысил 22 000. 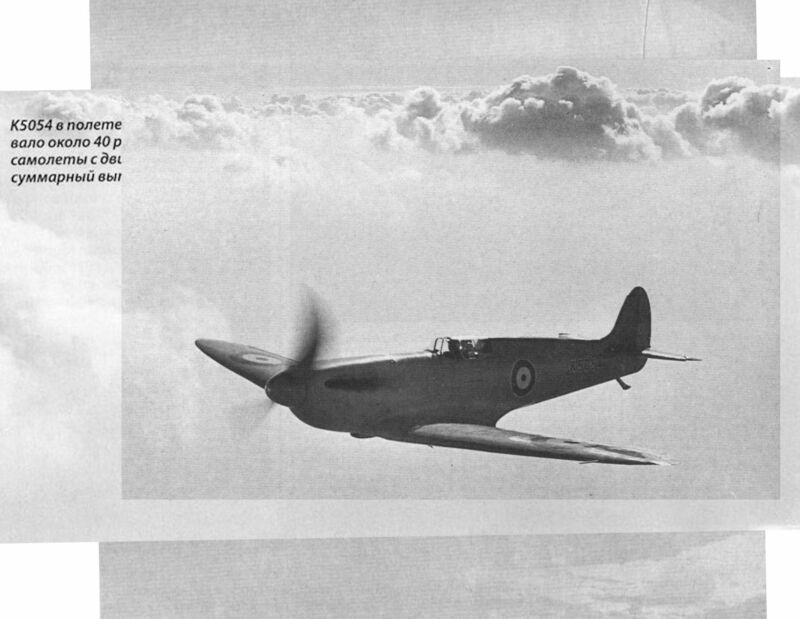 Spitfire prototype K5054 airborne over the South Coast on May 18, 1936, eight days before Mutt Summers flew it to Martlesham for the Air Ministry’s acceptance trials. Chocks away at Eastleigh, a view which clearly illustrates the ejector exhaust stacks. K5054 in camouflage up from Eastleigh on January 20, 1938, modified to Mk 1 standard with triple exhaust manifolds. Over Eastleigh. 1938. 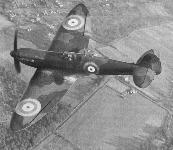 K5054 was declared obsolete in October 1939, having logged 151 flying hours. 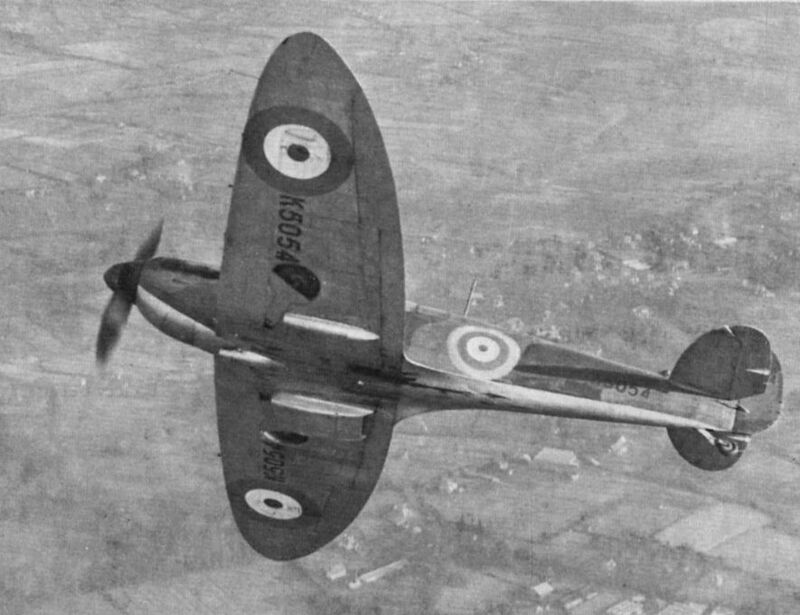 The Spitfire’s ability to survive forced landings was tested on March 22, 1937, when loss of oil pressure during high g turns and looping trials necessitated a belly-landing beside the Woodbridge-Bawdsey road. Damage was superficial. 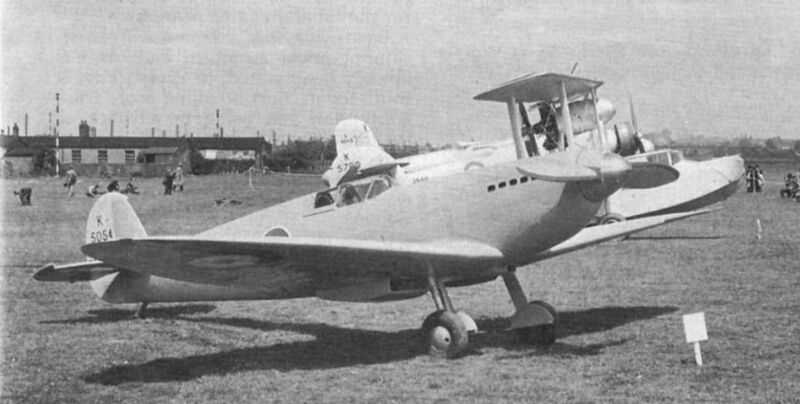 Опытный истребитель Супермарин "Тип 224"
The inelegant Goshawk-powered F.7/30, K2890, at the 1934 Hendon Pageant.